Ready Player One author Ernie Cline recently tweeted out some information on a cool VR experience that has been released for Steven Spielberg's upcoming Ready Player One film. 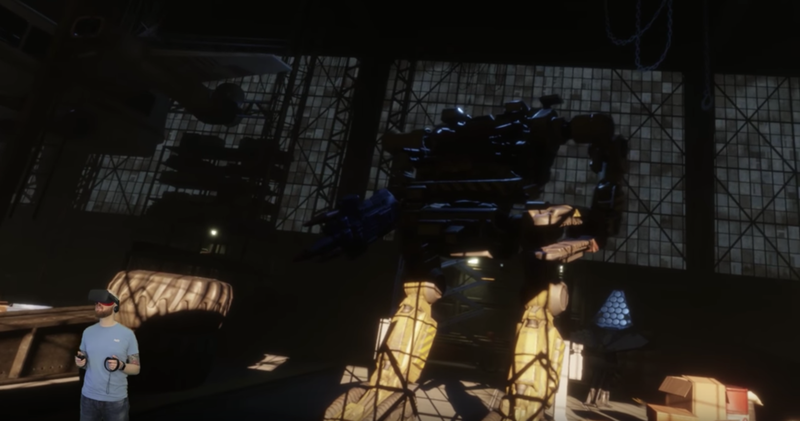 The VR experience allows users to explore Aech's garage and it packed full of a lot of cool Easter eggs that fans can look for. 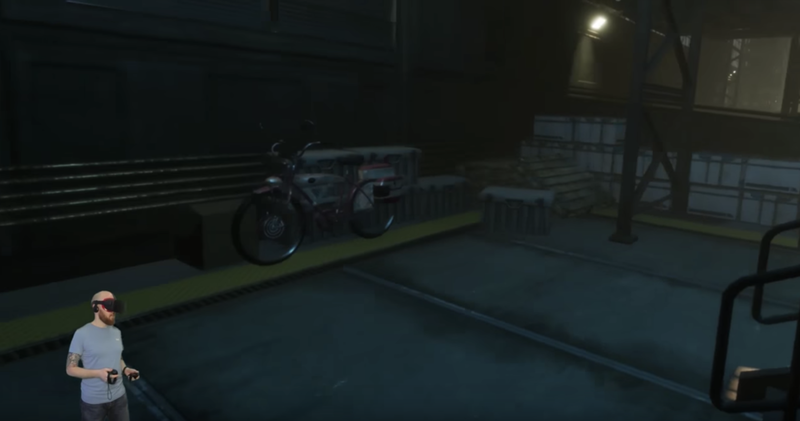 In the video below posted by Virtual Reality Oasis, we see a guy walk through Aech's garage pointing out a few things that he sees, but as you'll see there's so much that he's missing! 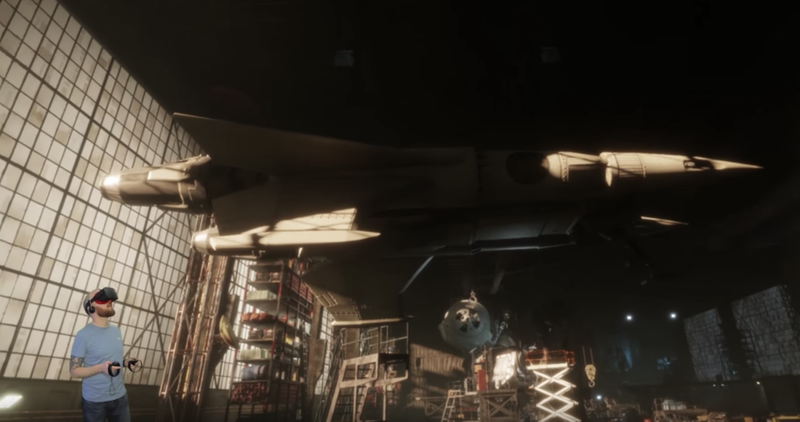 Some of the things that you'll see in the video include Pee Wee's Bike from Pee Wee's Big Adventure, The Iron Giant, ED 209 from Robocop, Dave's Pod from 2001: A Space Odyssey, Buck Roger's Ship from the classic TV show, Starbuck's Viper from Battlestar Galactica, Lone Star's space RV from Spaceballs, Cameron's Father's red car from Ferris Bueller's Day Off, and what looks like a Mech from the cartoon series ExoSquad, and more. I took some screenshots of all of these things that you can see below the video. This is so cool! I seriously can't wait to see this movie! Ready Player One will be released on March 30th. Watch the video below and let us know if there's anything I missed.